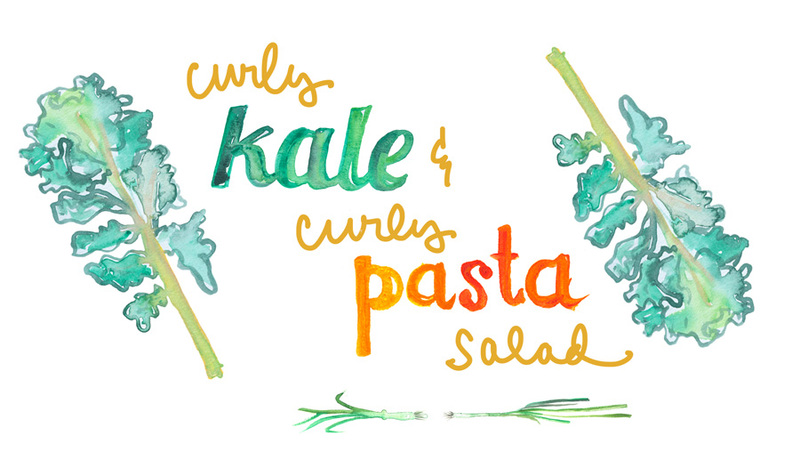 I am really excited to be this month’s featured “Guest Recipes” blogger for Anthology Magazine. 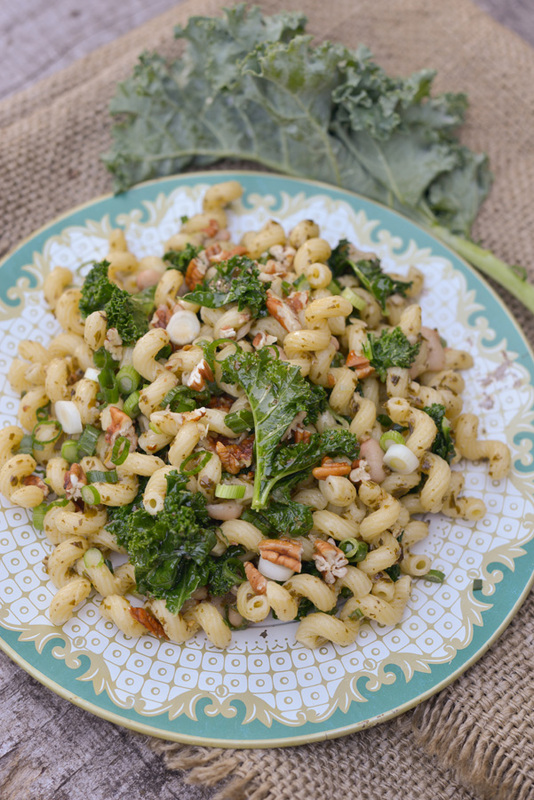 I will be contributing a new seasonal vegetarian side dish each week, posting on Thursdays. 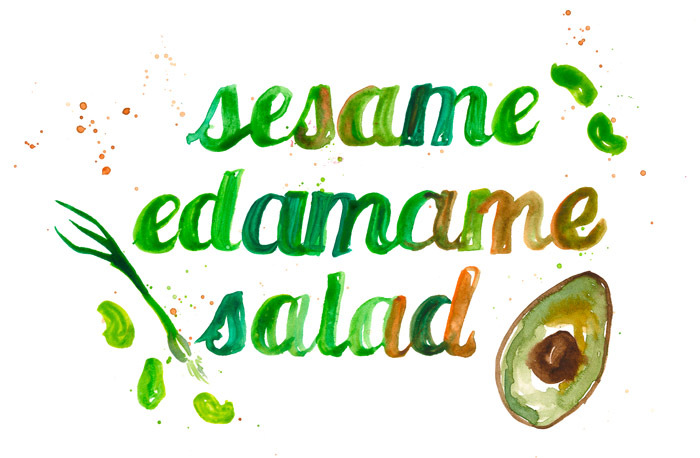 Week 1 is this Sesame Edamame Salad. 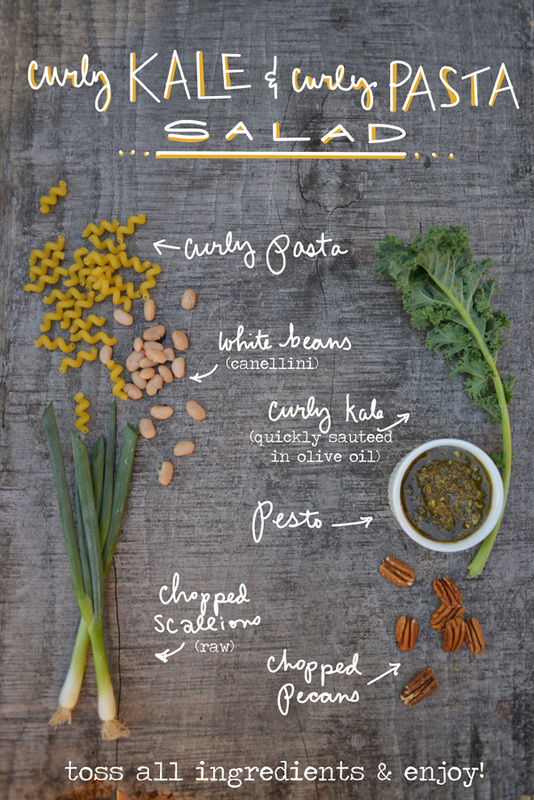 For the full recipe and more photos, click here to see it on the Anthology Magazine website. Bon Appetit!